It’s official! BFS Pressroom Solutions will exhibit at IPEX 2017! 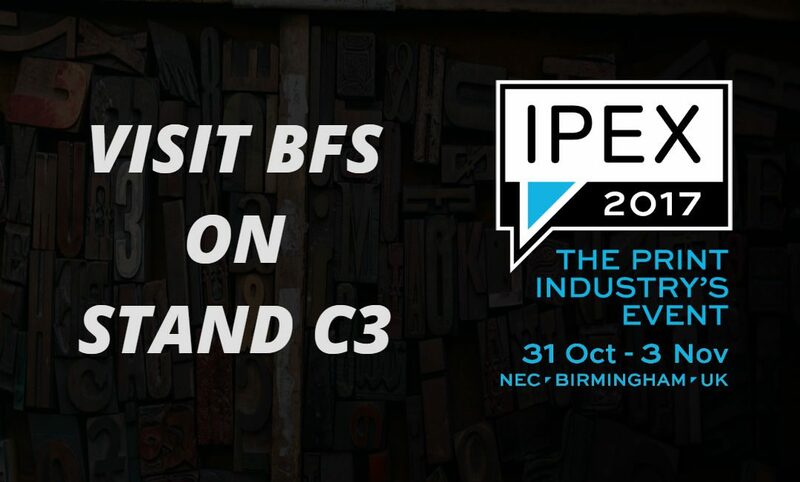 Key people from BFS will be hosting on Stand C3 and are very much looking forward to welcoming you there. There will be a varied range of our rollers on display and our knowledgeable staff will be on hand to answer any questions you may have so do please stop by. Stand C3 is adjacent to the Dscoop Theatre.